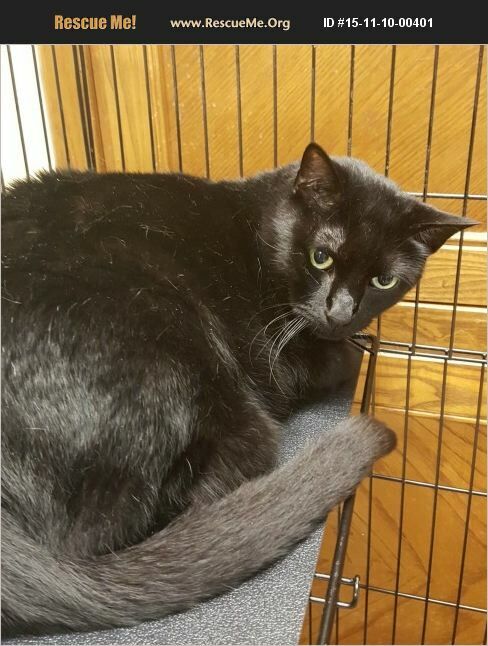 Capone is a loving boy who enjoys human interaction as well as cat companions. He and his sister(littermate) Knitty has been to HHAF twice in their lives. Their previous owner passed away and left them alone and searching for a new family to love them. Capone has been previously de-clawed.